Our Marines have sacrificed so much while serving our nation. Now it's our turn to serve them. 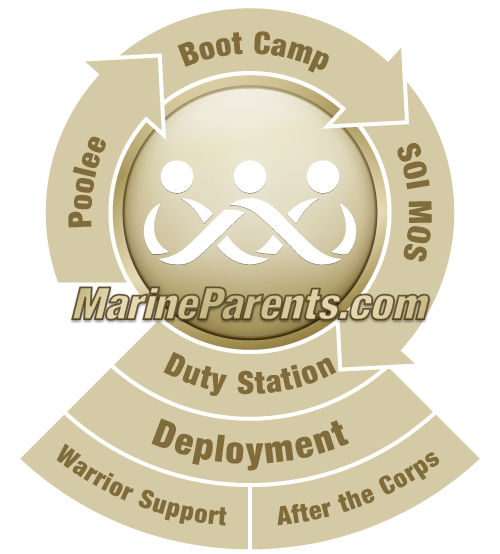 Bring your community onboard and hold a fundraiser to support Marines through the outreach programs of MarineParents.com.